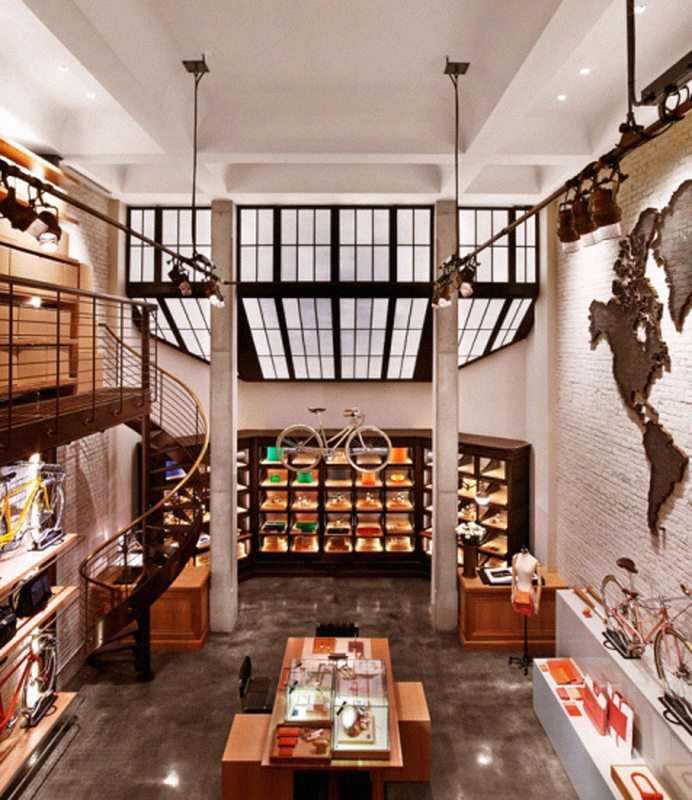 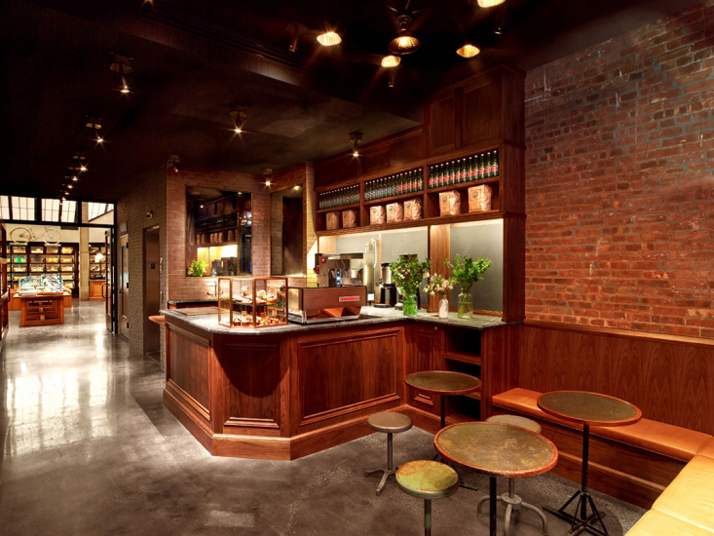 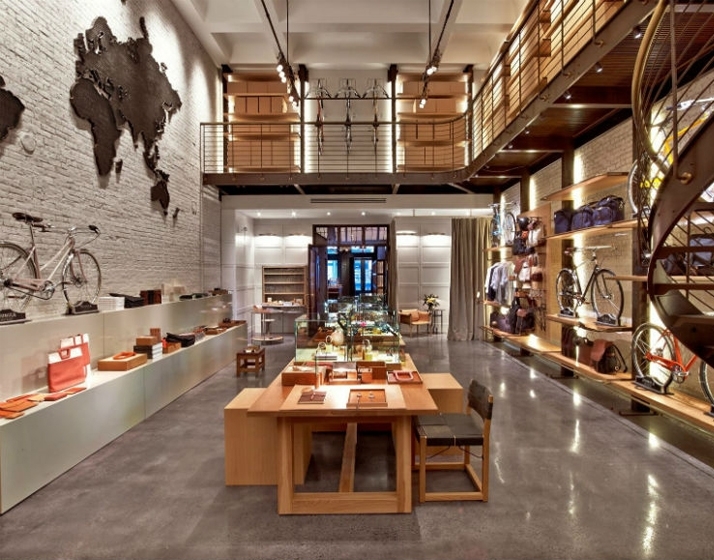 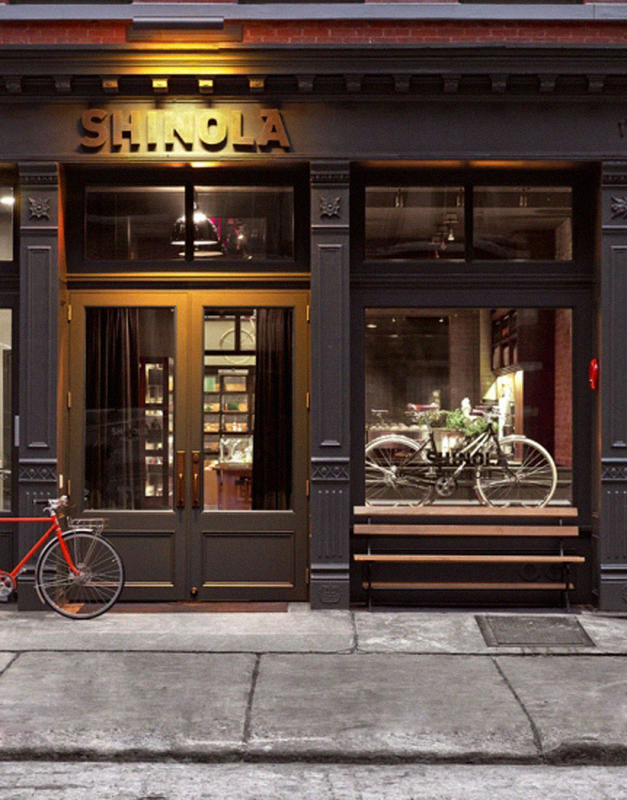 Rockwell Group was commissioned to design the New York flagship location of Shinola. 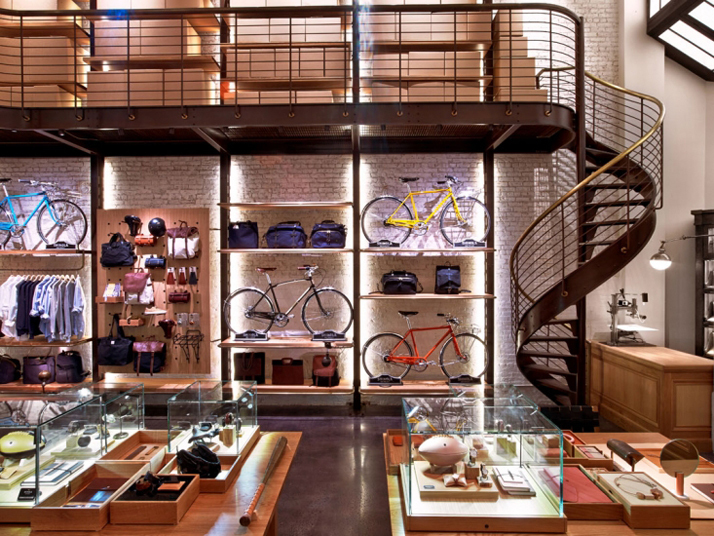 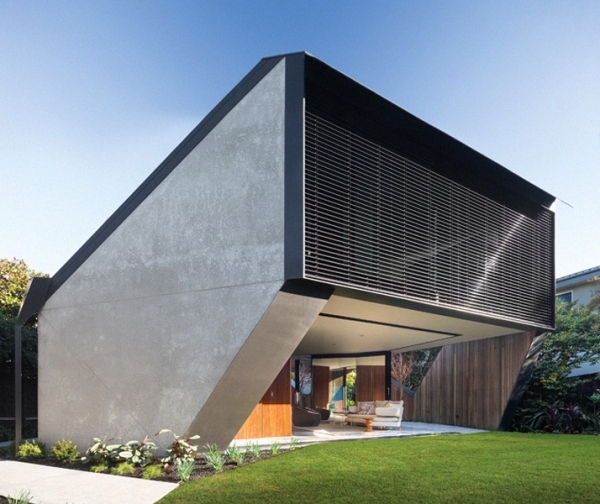 Inspired by the brand’s passion for innovation, beauty, utility, and attention to detail, Rockwell Group created a design language that references America’s manufacturing legacy. 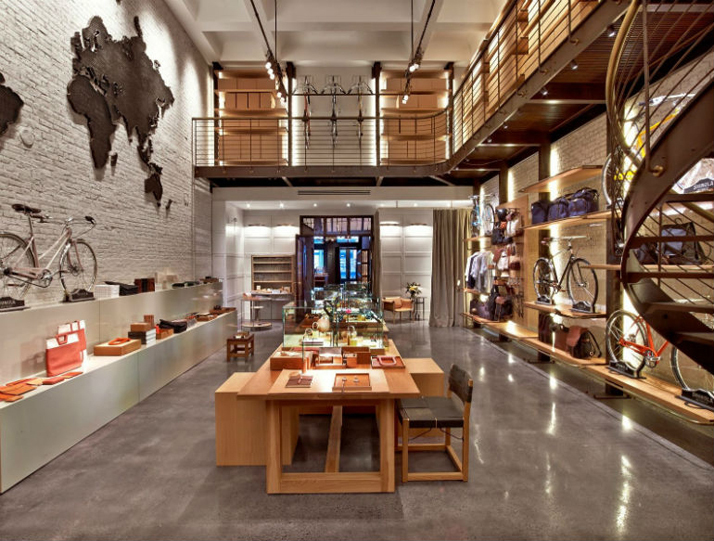 Simple materials such as bronze, brass and oak create an industrial feel, while custom-made furniture complements the meticulous, handcrafted quality of Shinola’s products. 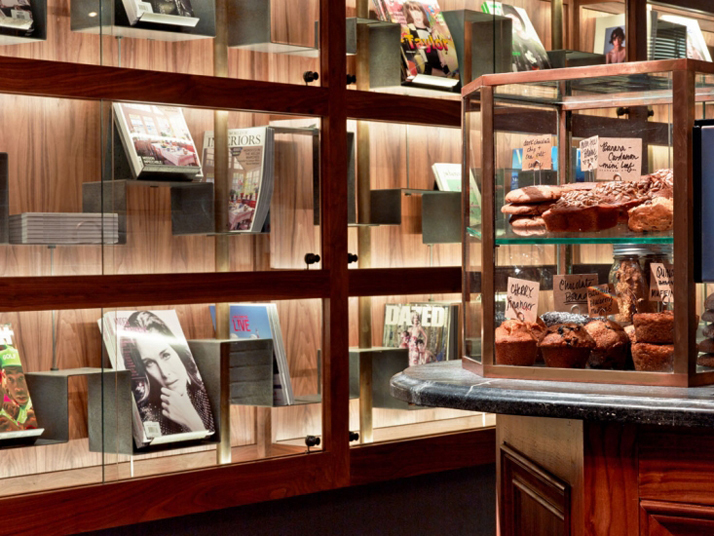 The space is also home to The Smile Newsstand, a café that is a contemporary twist on the classic New York lobby newsstand.